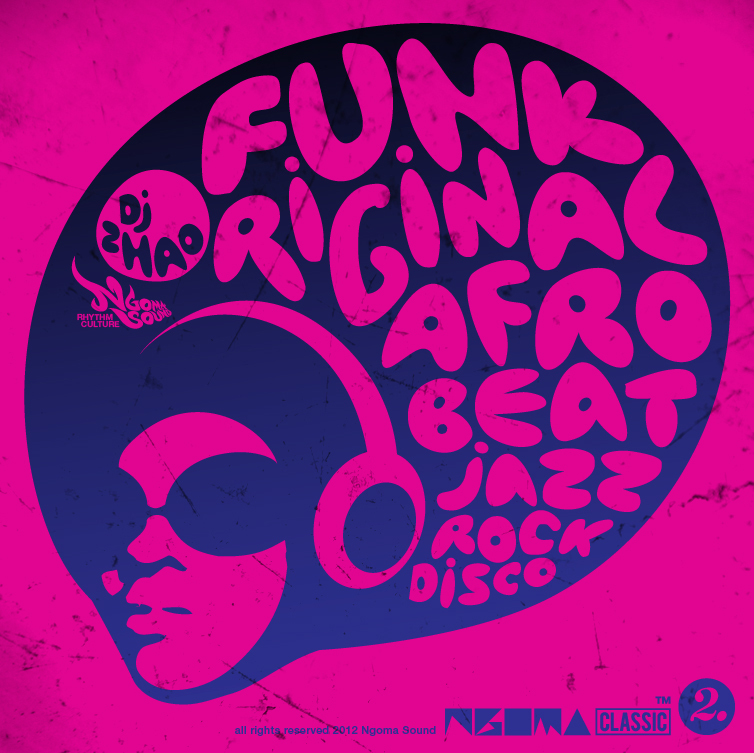 Again, no time for purism: music both classic and new is represented, African Jazz, Rock, Soul, Disco, with a few electronic remix treatments – within the loose parameters of the various related styles comprising the “Afrobeat” constellation, the primary concern here is the dance floor. This entry was posted in Downloads, Mixes and tagged Afrobeat, AfroDisco, Afrofunk, AfroRock, Afrosoul, Benin, ethiopia, ghana, nigeria by ngomasound. Bookmark the permalink. I love it! Would be great to have timestamps for the different tracks.